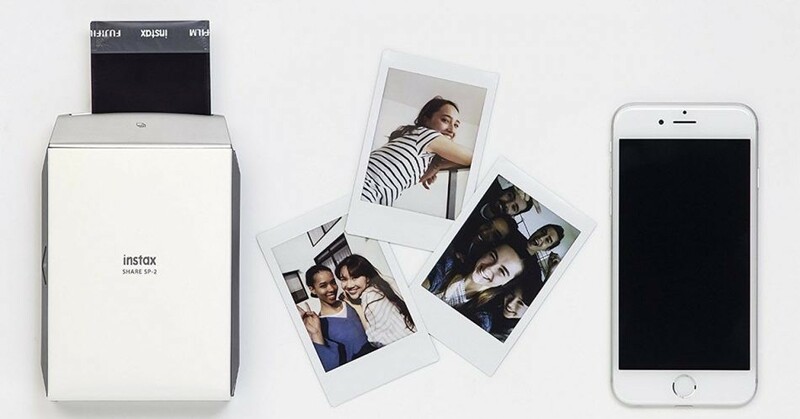 With the Fujifilm instax SHARE SP-2 Printer, you can have the fun and excitement of the Instax range, straight from your smartphone. Create high-quality 320 dpi straight from your phone in a manner of moments and become the life of any party. Print times are now super quick, so you won't have to wait long to see your results and thanks to a range of fresh new effects and templates, your family will never get tired of experimenting with this Fujifilm Instax product. 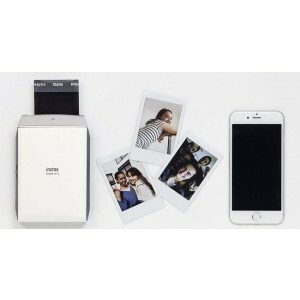 The fun and excitement of Fujifilm Instax can now be utilised from your smartphone, with this Fujifilm Instax SHARE SP-2 Printer. Small and compact this SP-2 won't take up much desk space and you can even cart it along to the next party with your friends, so everyone can join in the fun! Print times have been sped up tremendously, meaning you will now only have to wait around 10 seconds to see your results.